Rocca Family Vineyards produces small production, hand crafted wines. We are known for our Cabernet's, both from Yountville and Coombsville appellations. 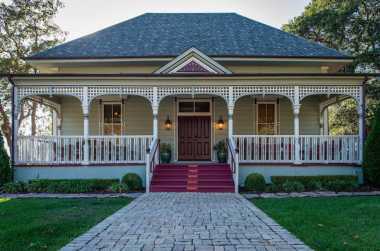 Our tasting room is in a renovated Victorian House. We provide private sit down tastings, by appointment only.